Minimally-invasive cosmetic procedures are becoming the rage in today’s visually-appealing world. Rather than going under the knife and being put under via anesthetic, it’s much less intimidating to do it through a quick injection. This article is designed to showcase the most popular types of non-invasive plastic surgery procedures that are currently hot on the market, for a lack of better words. Dermal injections are designed to help the face become more proportionate to the client’s liking. Now, this procedure can vary from a couple of months to years, depending on what the client wishes and the targeted area. Collagen fillers can last a couple of months while hyaluronic acid fillers, which is more potent, can last much longer – even up to a year. The longer lasting option would be hydoxylapatite fillers, which can last up to, or over, a year before the body starts breaking it down – resulting in the client coming back for another injection. Botox is a specially-designed system that weakens targeted muscles that form unwanted wrinkles. Botox is an effective wrinkle solution that can last anywhere from three to six months – depending on the targeted area. 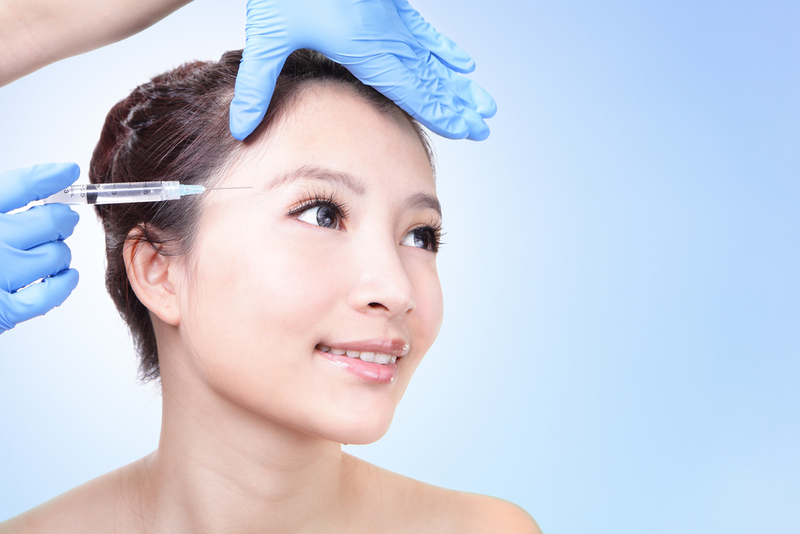 Botox is preferred by many due to its ability to improve one’s facial features dramatically. Just take a look at your favorite celebrity and you’ll see. Any pre-existing spider veins that you may have can be eliminated by the use of a laser. It essentially destroys certain factors that cause spider veins to pop out while also preventing new veins from appearing over time. It’s a quick treatment and tends to do the job quite rapidly.